THE TITANS ARE BACK, BIGGER AND STRONGER THAN EVER! THE ALBUM THAT WAS IN THE WORKS FOR THE PAST 5 MONTHS IS FINALLY OUT! THE BAR WAS SET HIGHT AFTER LAST YEARS MASH OF THE TITANS 5 AND I WAS REALLY ANXIOUS IF WE CAN TOP IT THIS YEAR BUT ALL PRODUCERS WHO WORKED ON THIS YEARS ALBUM DID SUCH AN AMAZING JOB THAT MANAGED TO NOT ONLY TOP LAST YEARS ALBUM BUT TO CREATE THE BEST ALBUM OF THE SERIES! THANK YOU ALL FOR YOUR HARD WORK! 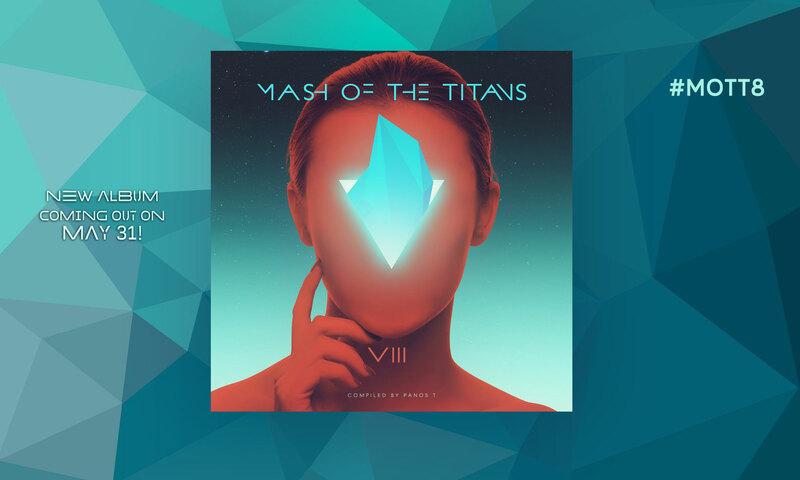 THIS ALBUM IS DEDICATED TO THE MASHUP COMMUNITY!